We always get emails about magazines or websites wanting permission to use photos of our home, and needing a high res version. Which means, I often get to revisit “older” versions of spaces in our home. Sometimes, I show them a more finished version of the room and they want that photo instead, but every once in awhile, I see an old photo that–dare I say–looks better than it’s current state? This happened this week when I got an email from Lonny mag wanting to use the photo below of our entry. While I was digging up the high res image, I realized, while this version of the entry wasn’t perfect, I missed the simplicity of it. Maybe it’s the beginning of the year talking, but I’m ready to strip down a few spaces in our home and really take stock of what’s there because I liked a certain element (whether that be a rug, or mirror, or art, or wallpaper or calendar) and what’s there because it is actually adding to the overall room. Because that’s what it’s about. The room or space as a whole. 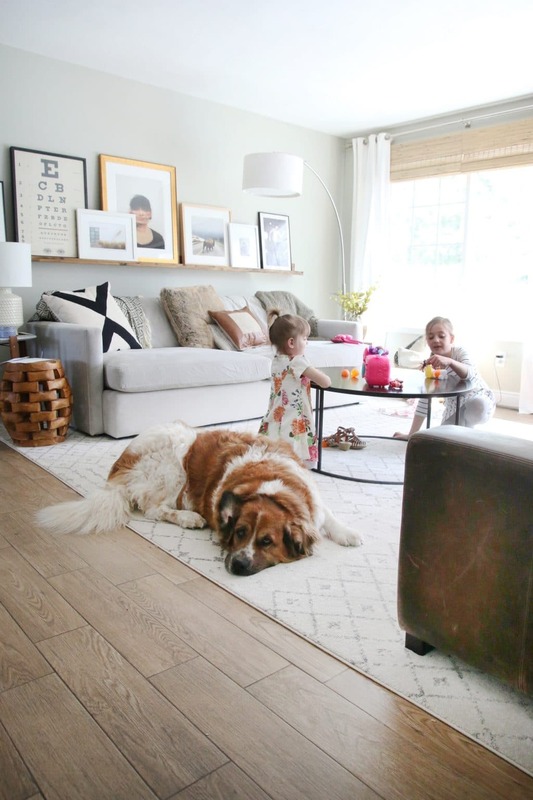 Do you ever get caught up or blinded by certain elements of a room instead of focusing on the room as a whole? Time to reset. 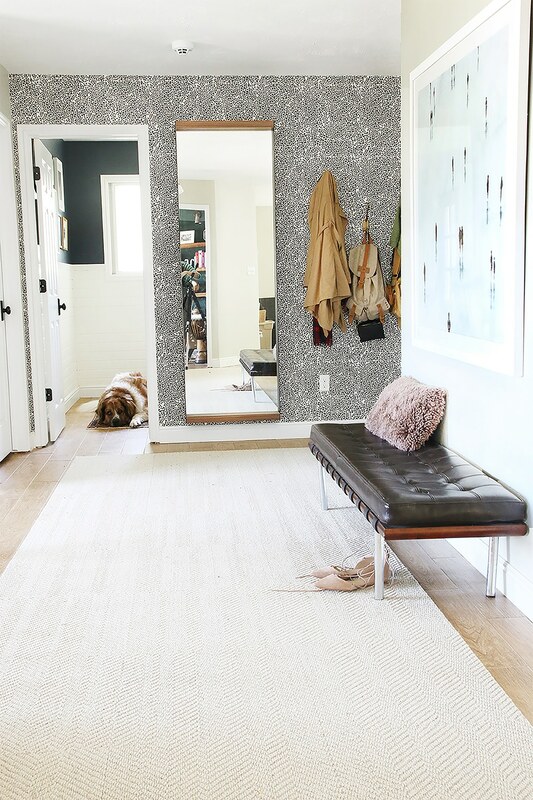 Speaking of the entry, I could see this modern black windsor bench (that’s a steal!) in ours. Cool idea to conceal your breaker box! As someone who embraces a casual look in nearly every aspect of my life!, I am always on the lookout for a way to still be comfortable while maybe looking like I took it up a notch in my wardrobe. And then I discovered these sweet ruffle sweatshirts. I ordered the gray jersey one (comes in petite, regular and maternity! ), which looks fancy but feels…exactly like a sweatshirt! I also love this one. How your neighbors are judging how much money you make—Hilarious! 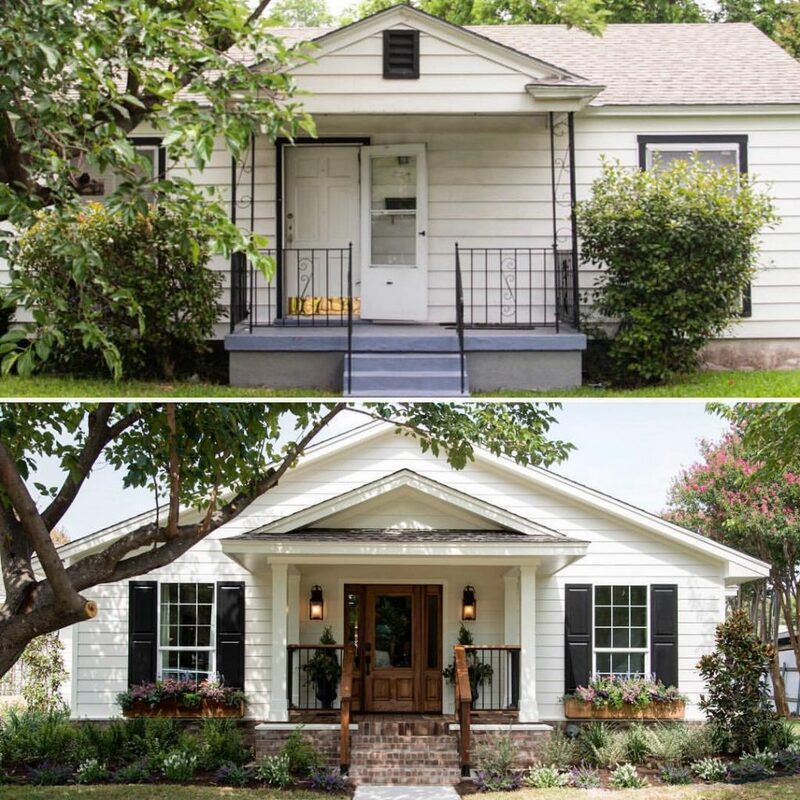 This exterior before and after from this week’s Fixer Upper made my jaw drop. How inspiring! I can’t resist heart-patched tights on my girls this time of year. Hope you all have a lovely weekend! We’re starting to rebuild the shelves in the storage room and will have a big update for you on that next week! Hey! I did a really simple DIY version of this to hide my breaker box in my condo! Why do they always put those things in super visible places?! Morgan that is such a great idea! Love it! So funny that I just found you because were moving to Charleston in 4 days!! Small world!! Have a question related to your bed in master bedroom from west elm , I have been trying to find info if the bed would support tempurpedic mattress. 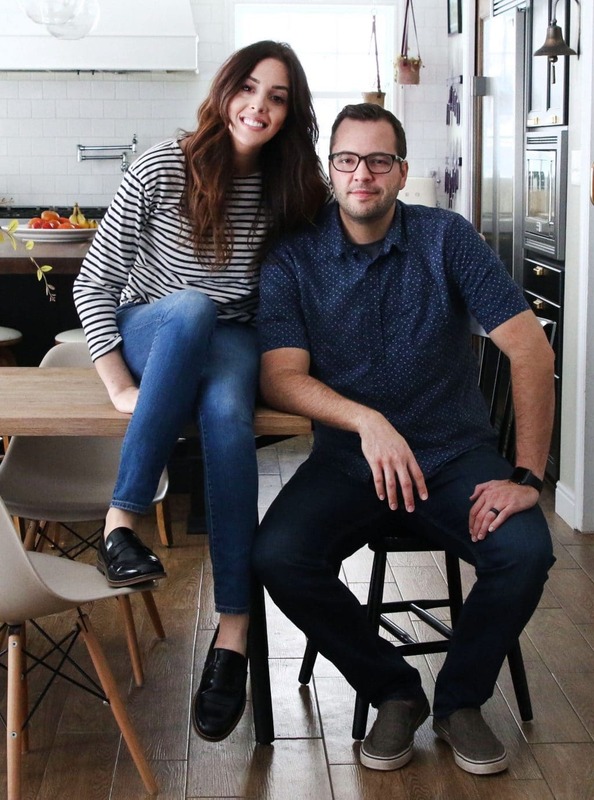 Im inspired by your talent and eye for design to create a beautiful home ! Love that bench and came across an even better score from Wayfair. They don’t have black, but for half the cost you could easily spray it! 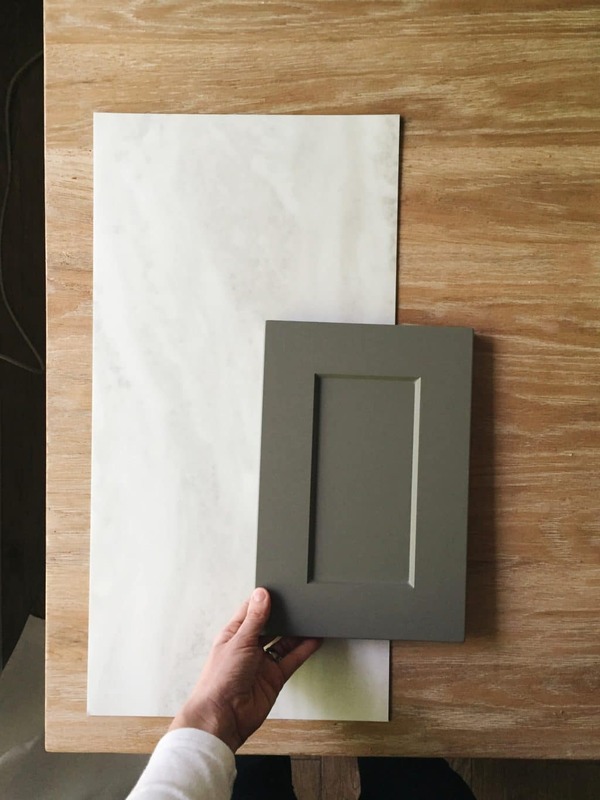 How do you watch Fixer Upper? Do you have cable? I like the old version of the entry too. The link to the sweatshirts didn’t work for me. Have a great weekend. You can watch it on the Sling App if you have it! You can also watch old episodes there and there are some on Netflix as well. Thank so much Sheena, off to look for the app. It was this week’s episode! So maybe check on Fixer Upper’s site? Totally with you on #1. The Nester calls it “quieting the house.” She suggests taking out all of the decorative stuffs — books, vases, pillows, throws, even curtains and art if you’re needing a refresh — and living with it empty for a few days to either help identify problem areas or just get re-inspired. I’ve starting doing it after taking Christmas decor down and it’s just what I need in January.